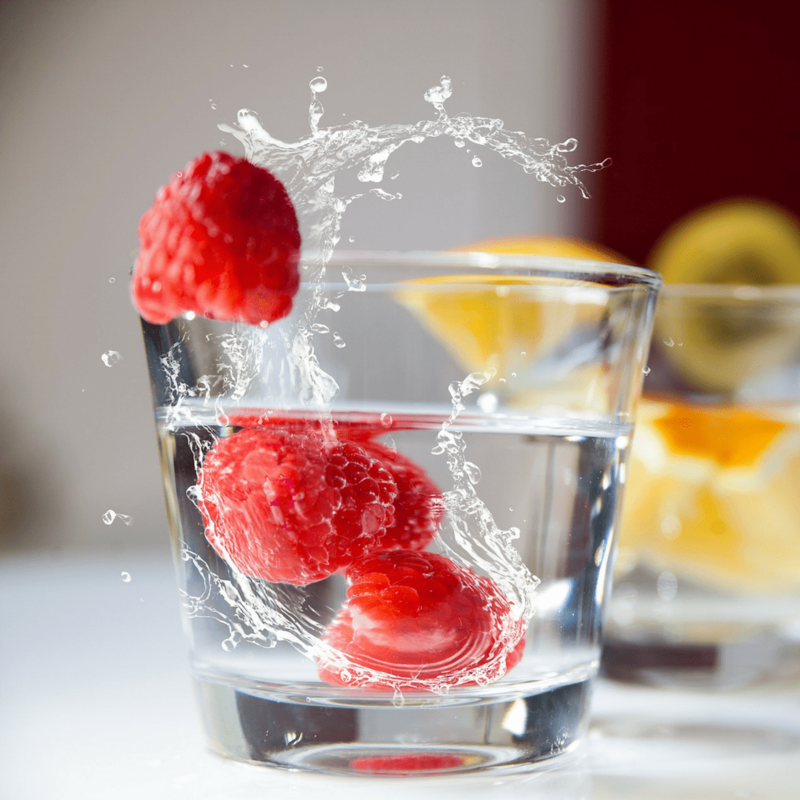 Give your glass of water a flavour boost to ensure you get your recommended ounces per day. Drink up! Okay, let’s get our facts straight! Water is not the most exciting drink in the world, but it’s probably the healthiest. Drinking water regulates body temperature, flushes out toxins, aids in digestion, and balances blood sugar, to name a few of its benefits. Plain water doesn’t really have any taste and drinking it can be boring. Here are some natural ways to spice up the taste of the water and bring some important nutrients that can help your body. Improve your health and add some sliced oranges, berries, pineapple or other similar fruits which are packed with vitamins, minerals and antioxidants. Drinking plain water all the time can be boring. In order to improve the taste, add some lime or small quantity of fruit juice. This is trendy these days. Make your water extra “cool” by adding flavour to your ice cube tray in order to get a refreshing drink. Make half the glass sparkling water, half the glass still water; it’s not as gassy as sparkling alone. Hydration is important in summer, make sure you follow these tips to make water tastes a lot better.